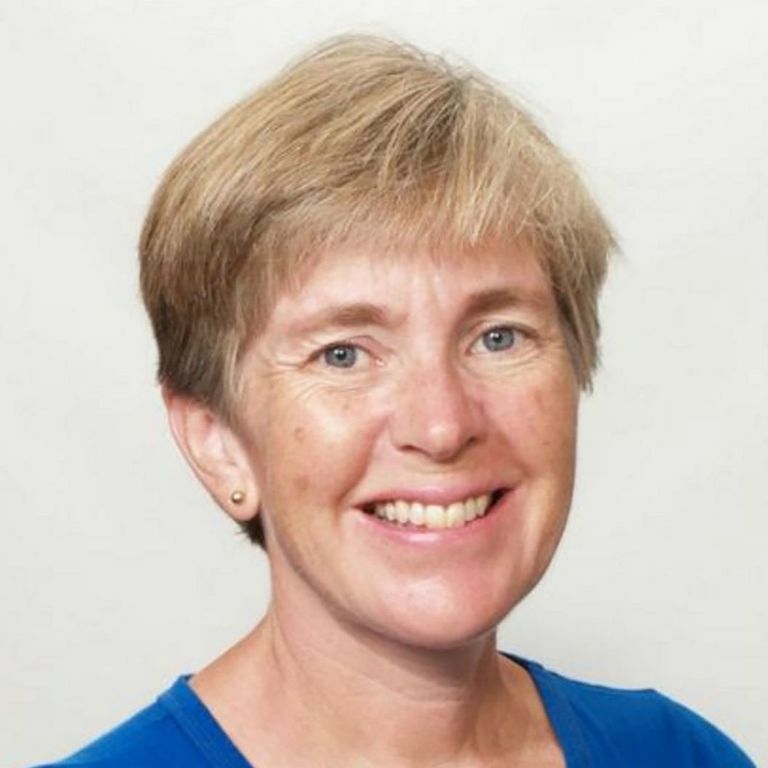 Over the course of her career, Jane has written about numerous common health problems, including celiac disease as well as diabetes, cardiovascular disease and asthma, for a wide variety of publications. She also covers the business and politics of health care. Since going gluten-free in 2003, Jane has developed extensive expertise in food industry practices that can introduce gluten cross-contamination into otherwise "naturally gluten-free" foods, and she uses this expertise to help readers stay healthy. She also follows research in the fast-evolving field of gluten-related conditions, and makes sure her readers stay on top of important developments. Follow Jane on Facebook and Twitter to keep up with the latest celiac and gluten-free news. Jane graduated with a Bachelor of Arts in English with a minor in journalism from the State University of New York at Albany. Following the gluten-free diet can seem overwhelming, especially if you’re newly diagnosed but even if you’ve been doing it for a long time. I’m constantly finding new places gluten can hide. If you have celiac disease or non-celiac gluten sensitivity, you have no choice – you must be vigilant about your diet, because your health depends on it. But I’ve also learned that it’s possible to eat well and live very well (and not obsess about food and/or your health constantly). My goal is to help you get (and stay!) healthy, and live well, too.